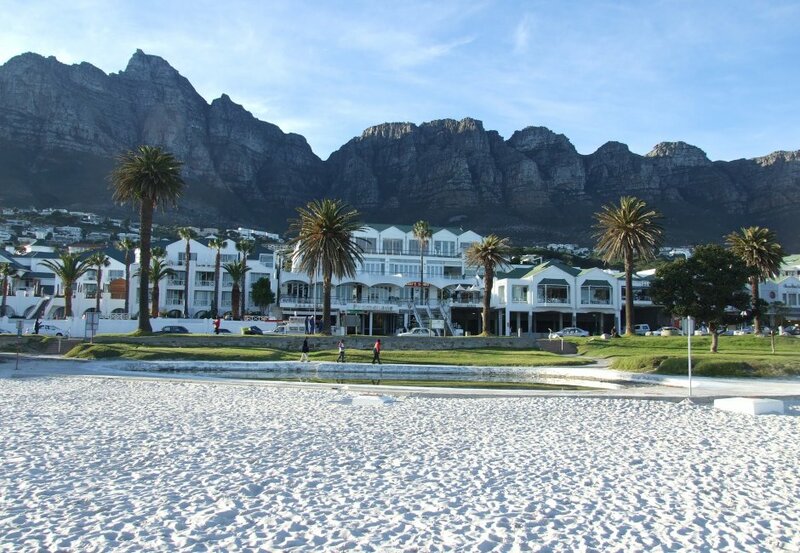 One hour is enough time to take in the beautiful scenery and enjoy the pristine white beach of Camps Bay. Extend your visit and enjoy a cocktail or a bite to eat at one of the trendy hangouts on the strip. Entry to Camps Beach is free. Be sure to have cash on your person if you'd like to hire an umbrella or lounging chair for the beach. There are also a number of curio stalls on the street that won't have card facilities available.